While mentions consistently were high throughout the conference, the largest spike in volume occurred just before noon on Monday. What drove this particular increase in the #SMMW16 discussion? Identifying influencers is a critical obligation within the realm of social media. Therefore, we can suspect that many attendees were using the list to identify people of interest at #SMMW16, causing the original blog post to rapidly spread. In tying together influencers and Snapchat, it is interesting to note that the Top Rank Marketing Blog may have helped drive each topic to be at the center of #SMMW16 conversation. While visuals are considered powerful in storytelling, those within the #SMMW16 discussion proved that traditional blogs cans still hold their own by leveraging images. 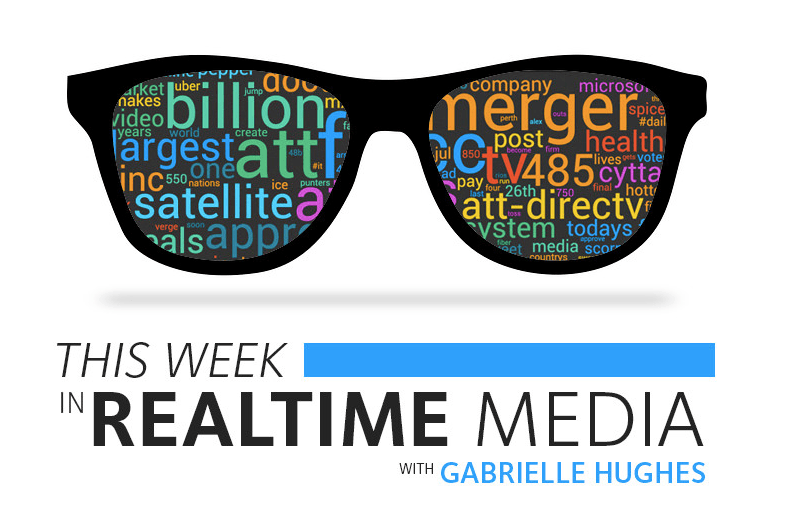 Subscribe now to get the full This Week in Realtime Media delivered directly to your inbox. See you next week! Based out of San Francisco, Gabrielle manages social media for Zignal Labs, a realtime, cross media analytics provider. She earned her BA in English from St. Joseph's College in 2013, and has extensive experience in community management, content strategy, and copywriting.